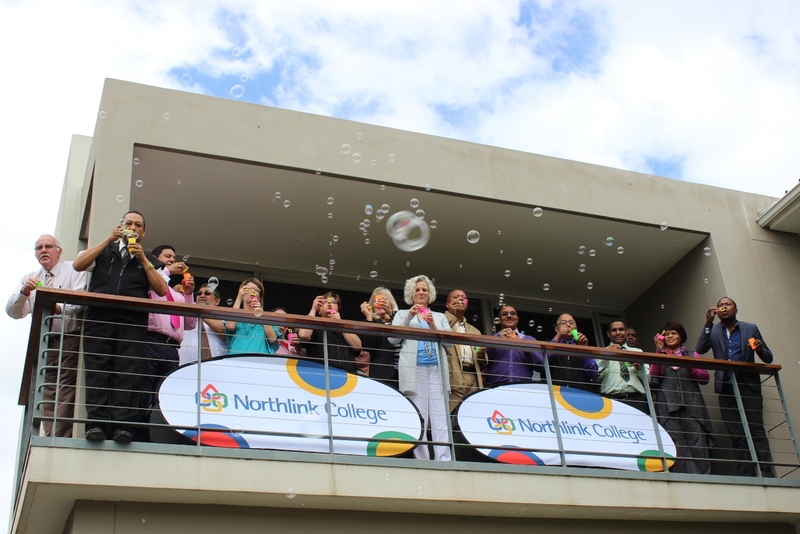 On Wednesday, 16 October 2013 Northlink College launched the Go Green campaign at the Central Office, where the management took the liberty of blowing bio-degradable bubbles into the air in celebration of adopting the green concept in the College. This concept came about when a group of South African Further Education and Training Colleges attended a 12 day presentation on a skills development programme for a greener economy in Germany in June 2013. They also visited some Colleges in Germany which rendered successful in this undertaking. Says Neil Maggott, Acting CEO of Northlink College: “Although this is the beginning for us, we have to realise that this is a serious matter which will inevitably affect the future around energy saving and the environment we take for granted. 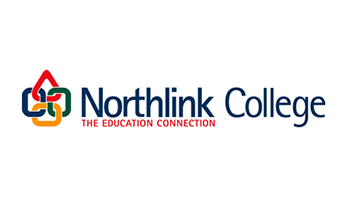 This is a process which requires a mind-shift and might take years, but Northlink made the start today. The seven Campuses will learn how to reduce, reuse and recycle in the coming months. Northlink College Executive, Campus and Portfolio Managers Celebrating the launch of Northlink College’s “Going Green” Campaign with the blowing of environmentally friendly bubbles.